Tokina will announce two new lenses soon for the upcoming CP+ show. 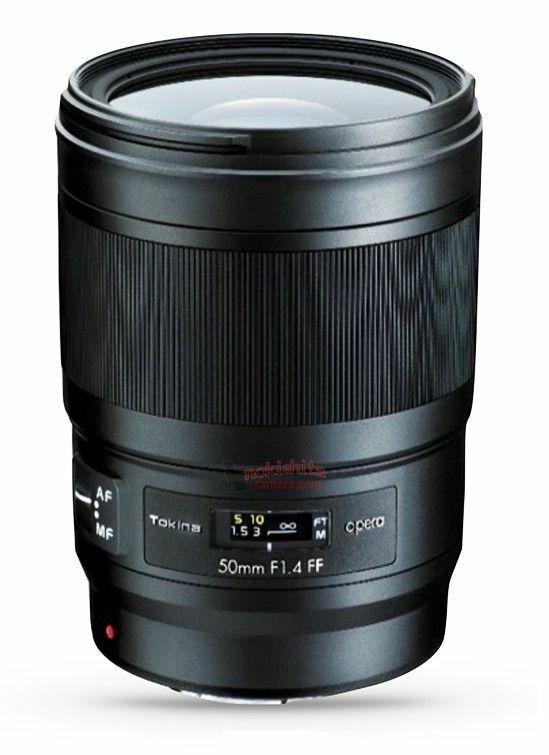 One is Tokina FíRIN 20mm f/2 FE AF Lens for Sony full frame mirrorless cameras, the other is Tokina opera 50mm f/1.4 FF lens for Canon and Nikon DSLR cameras. 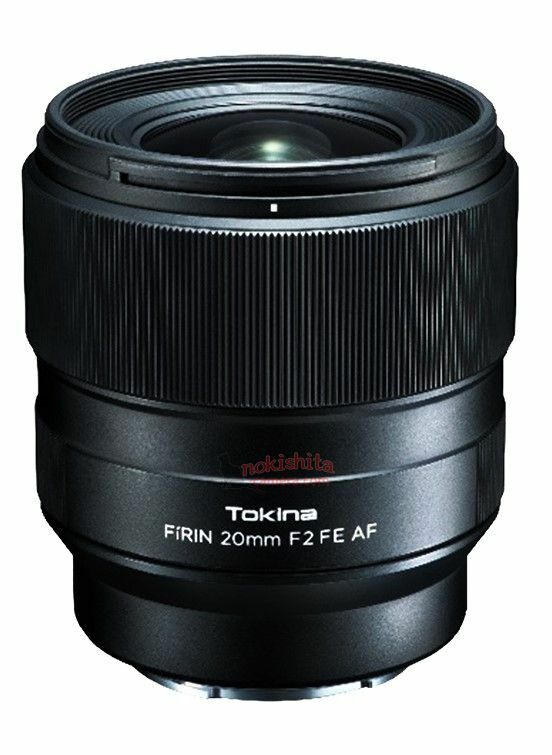 Tokina FiRIN 20mm f/2 FE MF Lens Leaked Image, to be Announced Soon ! Previous Previous post: Pentax K-1 Mark II Announced ! Next Next post: Tamron 70-210mm f/4 Di VC USD Lens & 28-75mm f/2.8 Di III RXD Lens Announced !